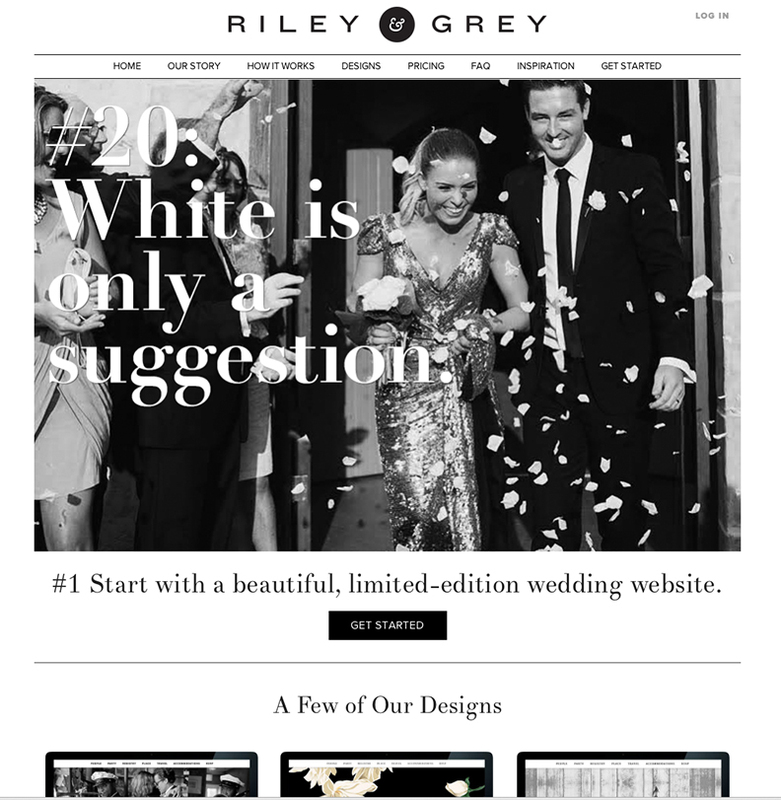 Imagine instagram, facebook, and e-invites mashed together and on steroids and Riley & Grey Wedding Websites is what you will get. I came across this wedding website builder and am truly obsessed with their beautiful and user friendly designs. Be sure to check out their website and all they have to offer HERE!